East Tennessee's Own The Lonetones return to the Tennessee Shines stage! Think of the Lonetones as spiritual kin to Wilco or the Byrds. 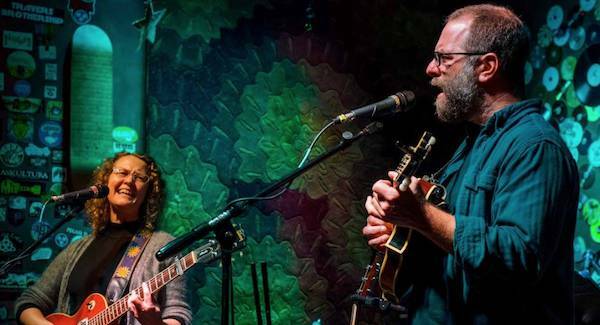 Led by husband and wife team and lead singer-songwriters Sean McCollough and Steph Gunnoe, The Lonetones are folky, a little rock and are constantly finding new and gorgeous sounds and expanding their horizons. The leaders’ songs and vocals are contrasts that blend into something amazing.